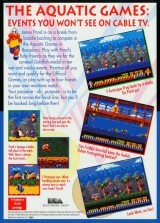 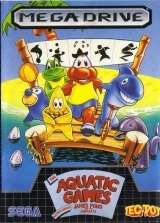 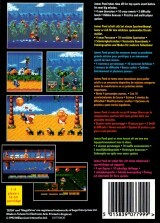 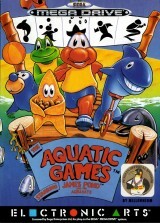 Aquatic Games, The - starring James Pond and the Aquabats	Contribute! 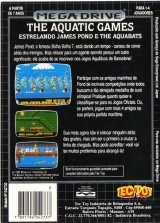 Aquatic Games, The - Estrelando James Pond e the Aquabats	Contribute! 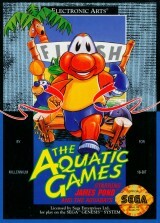 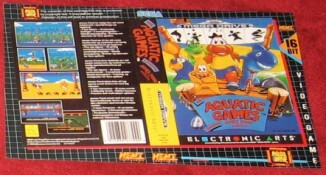 Aquatic Games, The - starring James Pond and the Aquabats (Rental version)	Contribute!